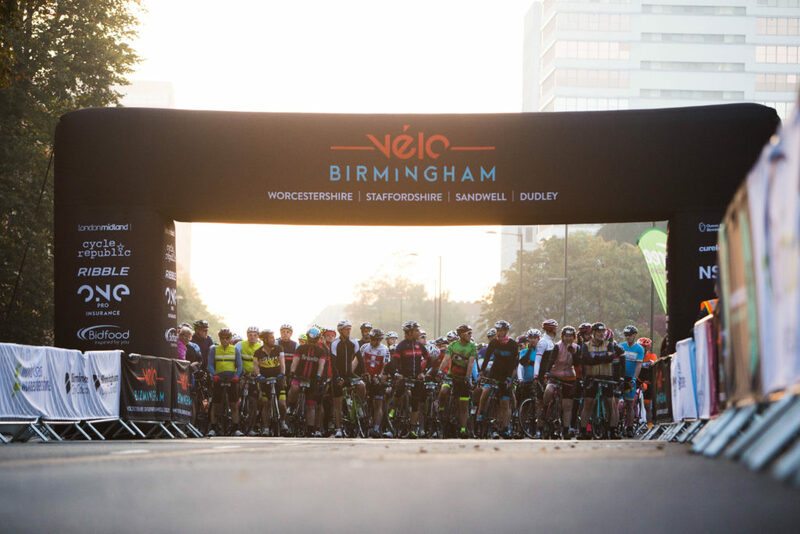 In early 2016, we were asked by CSM to lead a new cycling project – Velo Birmingham – what would become the UK’s second largest participation cycling event. 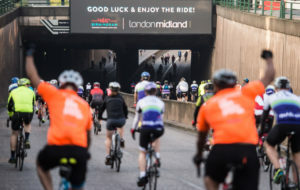 100 Miles of closed road cycling for 15,000 participants. 15,000 participants managed to sign up for places in the event, selling out within 3 days. 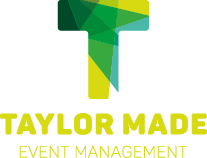 We designed the budget, recruited a team for CSM to help deliver the project and oversaw all aspects of the event delivery. From setting up and chairing the Steering Group meetings, leading the Safety Advisory Group meetings, we designed the Governance structure and implemented the meetings alongside 5 local authority areas, 3 Emergency Service areas, Transport for West Midlands and all other key stakeholders. Birmingham City Council were keen for the event to start and finish on Broad Street in the centre of the City. 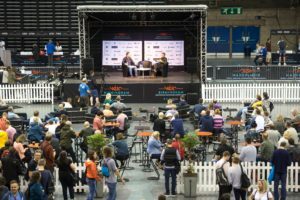 Without an outdoor venue available in the area, we made the decision to use the National Indoor Arena as our Registration, Expo and Post Finish Party venue. We designed the layout, managed the relationship with the venue and worked with the security team to ensure the venue was suitable and safe. We employed a Venue Production Manager to help manage all contractors and the build / de-rig process. 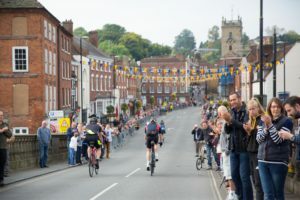 Without any form of template, we designed the budget by talking to the client about what they wanted the event to look like, what they wanted the participant experience to be and by using our extensive knowledge to put together a realistic budget, factoring in 100 Miles of closed road, 15,000 riders and all the likely costs. We also contributed extensively on the areas of potential income and helped form the revenue streams and implementation of these. 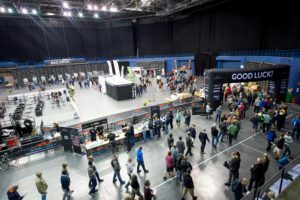 We employed a Health and Safety Consultant and worked closely with them to design our Event Safety, Contingency, Emergency and C3 Plans and Risk Assessments. We employed a Medical Director and worked together to design the medical plan. We implemented a cross authority ‘Super SAG’ to sit over the Safety Advisory Group meetings for each local authority. 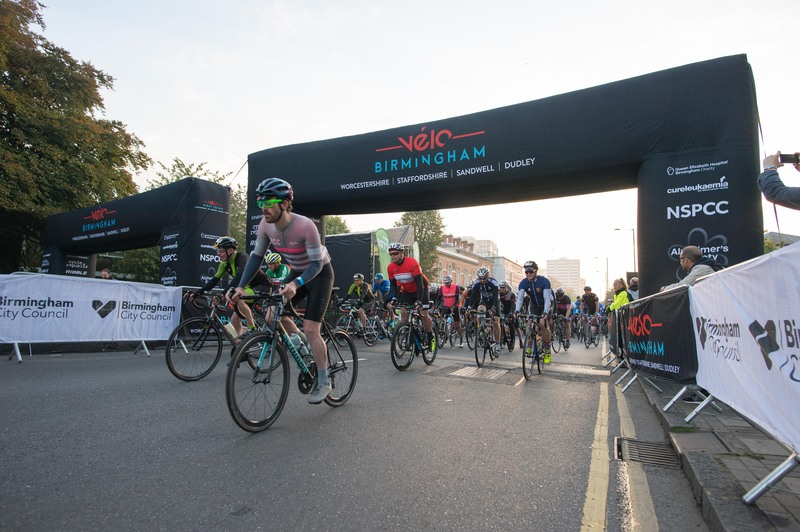 We worked with all Emergency Services and Local Authorities to ensure all issues were captured and that the event was delivered safely for all stakeholders across the West Midlands. On event day, we headed up the Event Control Room, with more than 70 representatives from across the West Midlands. We employed 2 route managers to ensure all 5 local authorities needs and requirements were met from a traffic management perspective. We worked with the route managers to ensure the route was delivered safely, that there was adequate stewarding, that managed access was managed well. We worked together to design and then re-design the route to ensure we were able to deliver a safe 100 Mile ride. We worked with a Branding and Look contractor to ensure all commercial partners had their contracted branding rights delivered. We designed the look of the venue, the route and start / finish areas in their entirety.